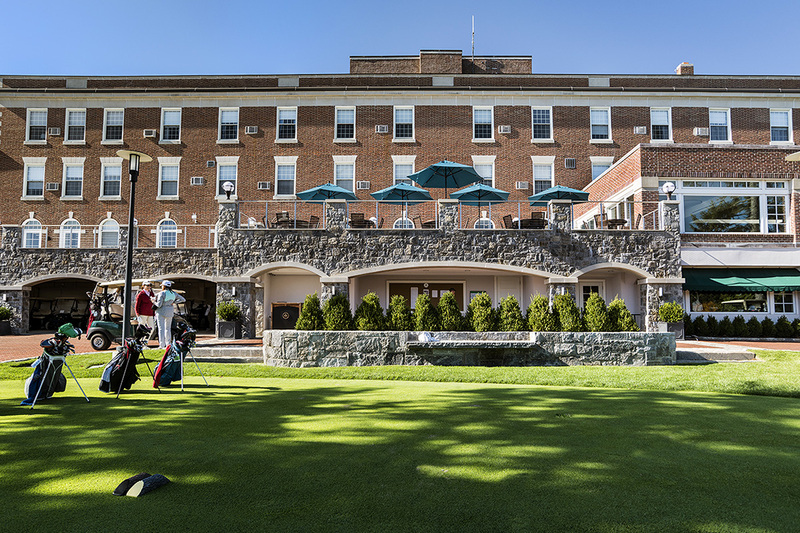 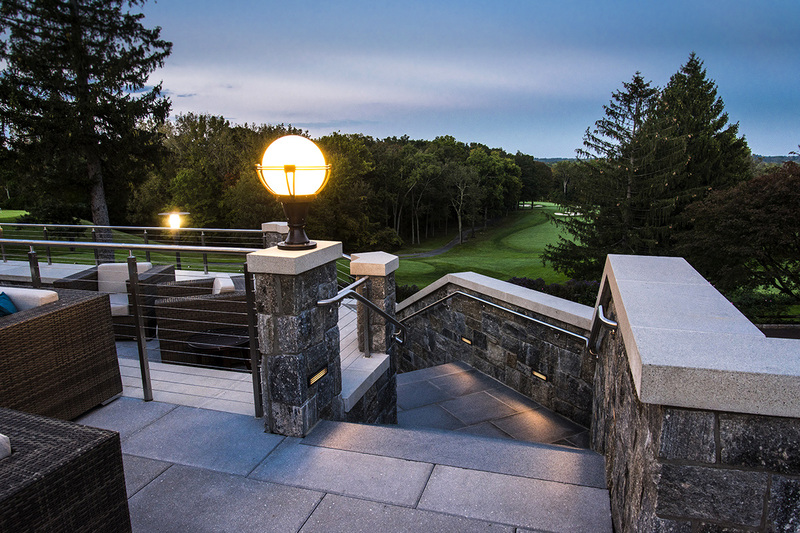 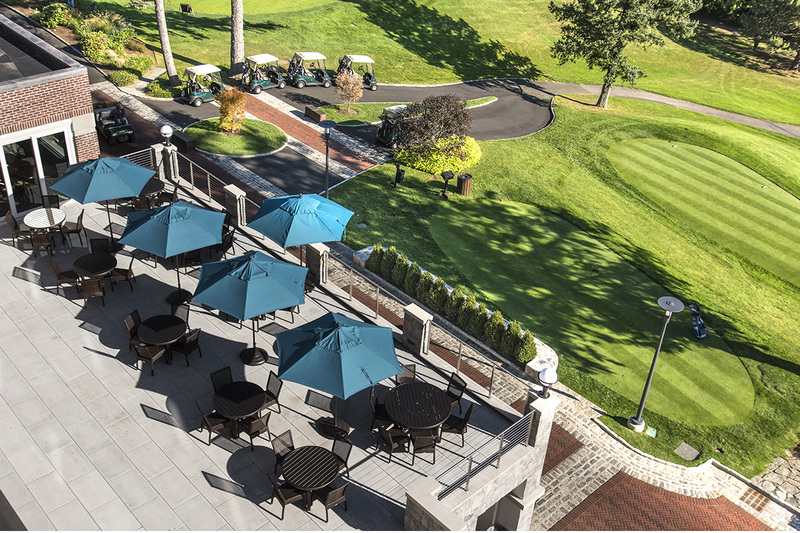 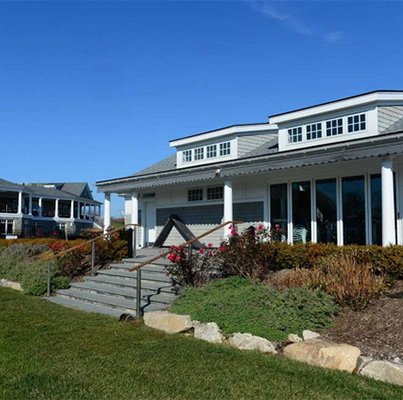 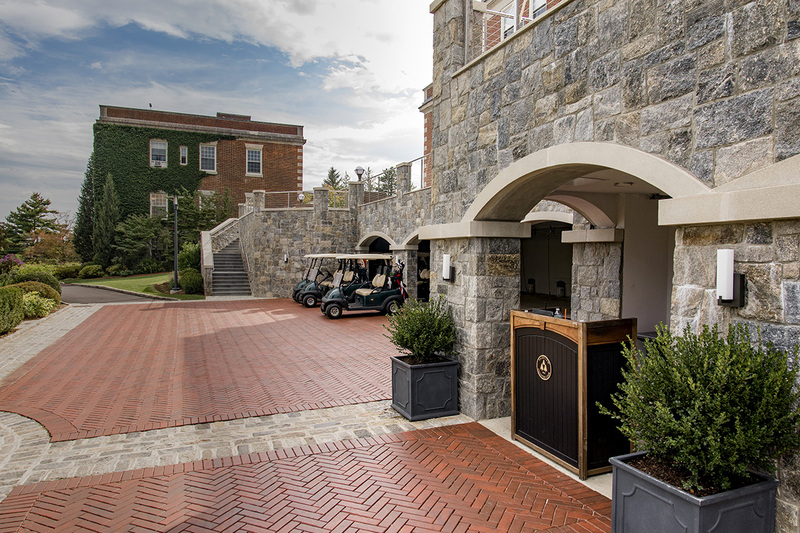 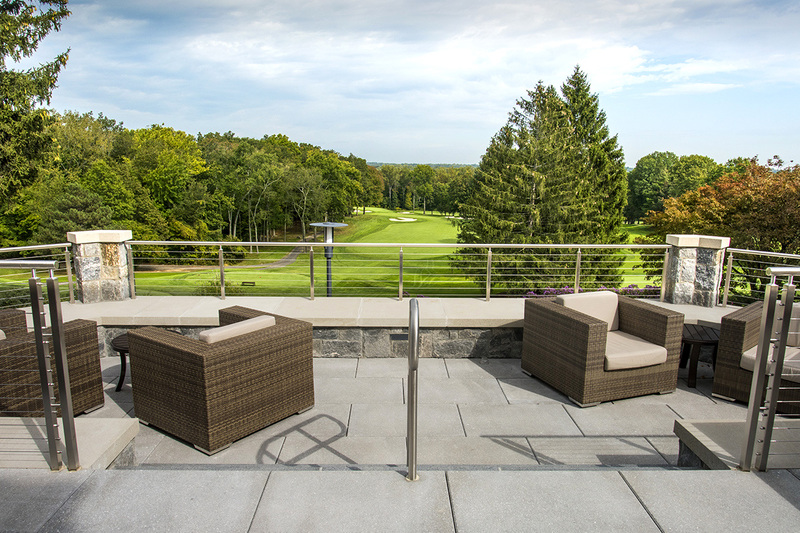 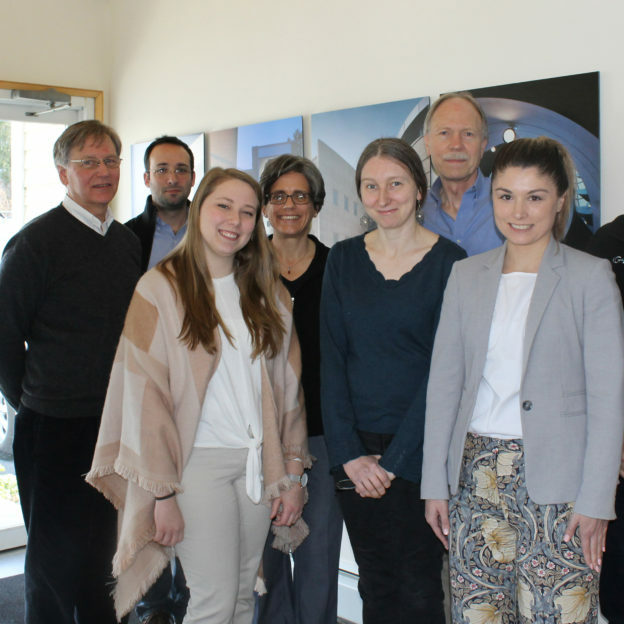 KG+D collaborated with the Fairview Country Club to complete a building conditions survey and master planning process. 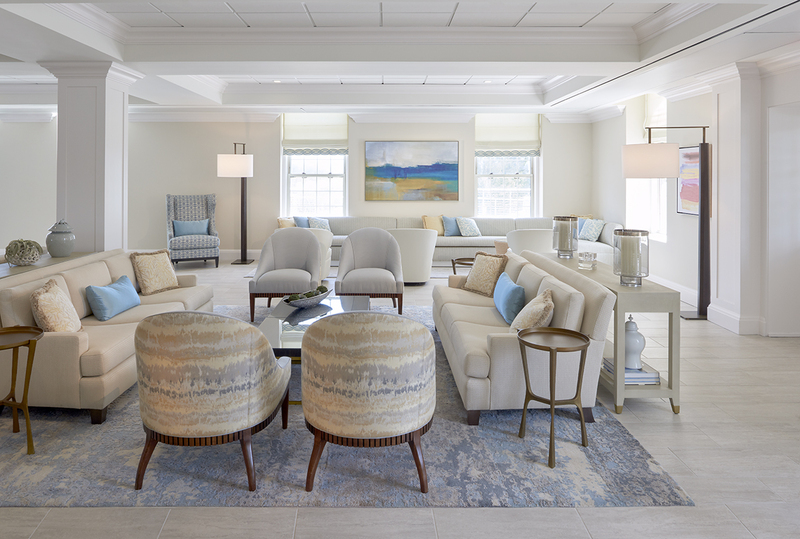 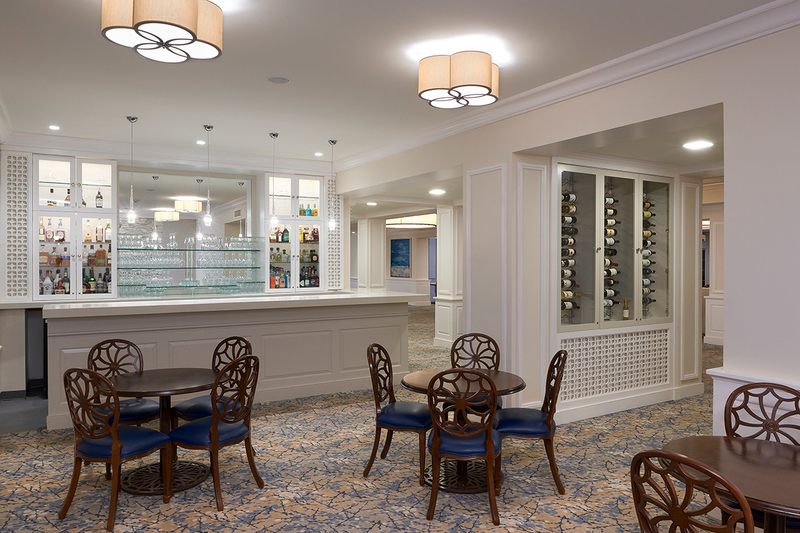 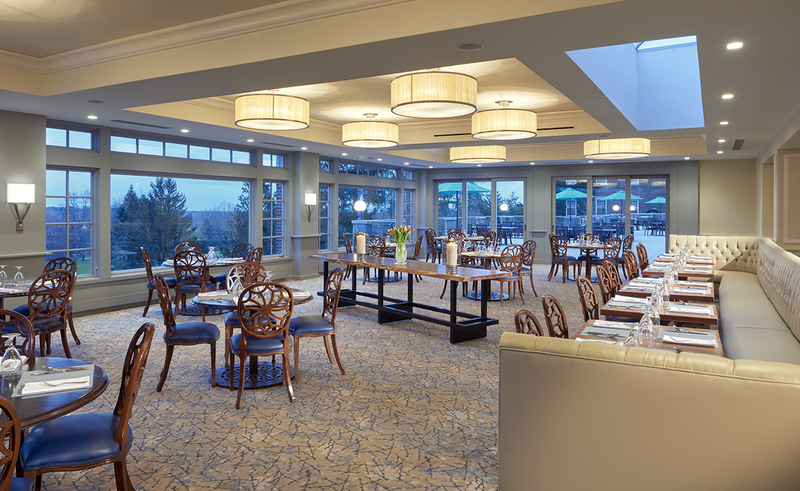 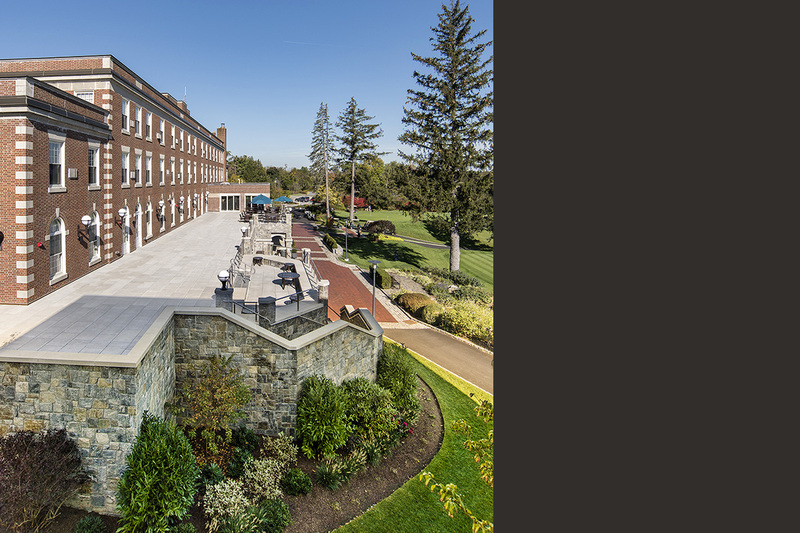 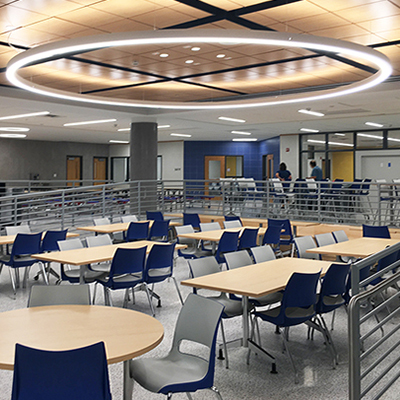 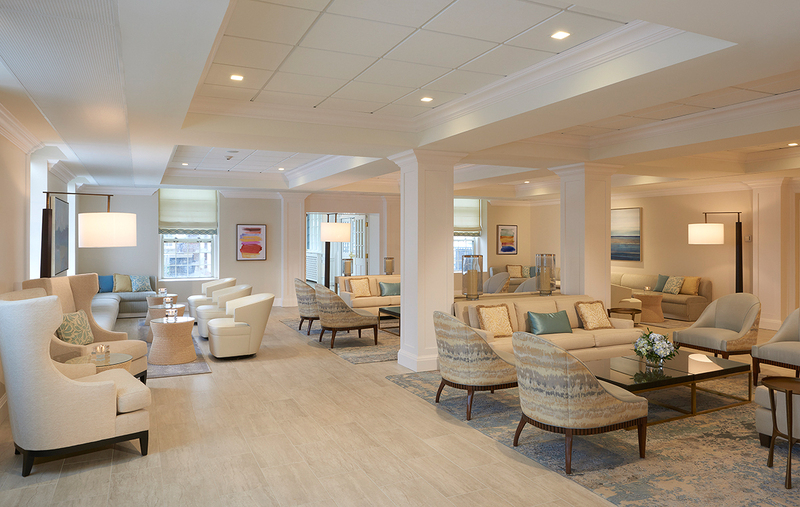 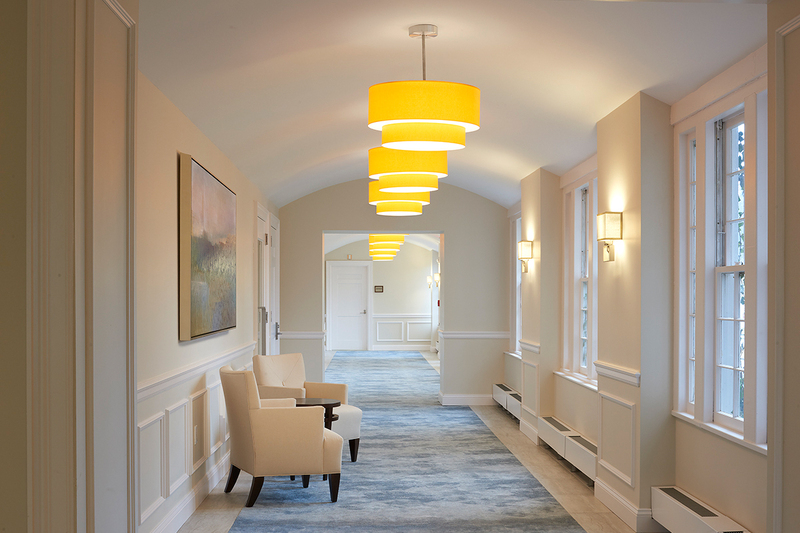 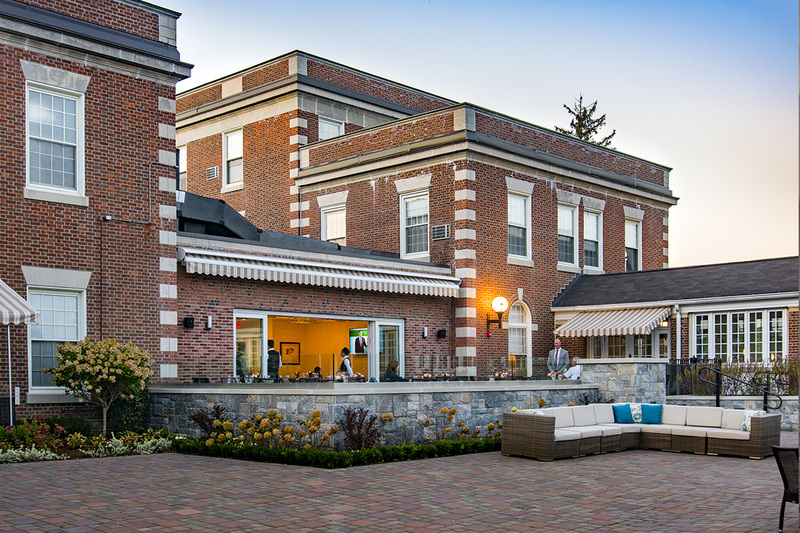 The result of this process developed a plan that included additional outdoor dining, renovatinon of the main dining room, improved lounge and a new bar, an additional service kitchen, updated main lobby and new lower lobby and updating all interior finishes on the main level. 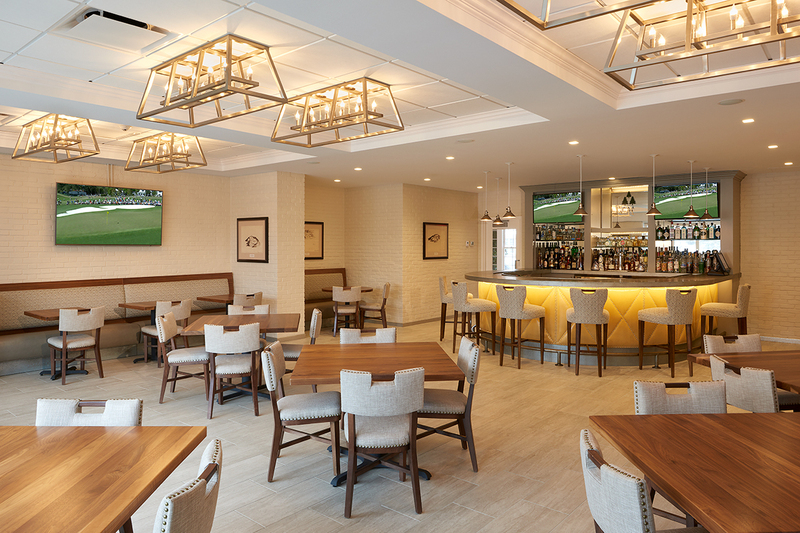 This entry was posted in Projects and tagged commercial, recreational on February 6, 2018 by fgdesign.